The Professional Regulation Commission (PRC) officially released on Wednesday the total of 1,569 passers out of 2,947 examinees of the Registered Electrical Engineers Licensure Examination given by the Electrical Engineering in the cities of Manila, Baguio, Cebu, Davao, Iloilo, Legazpi and Zamboanga this month of September 2012. 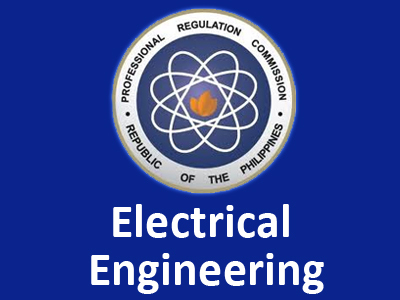 The roll of successful examinees of the Registered Electrical Engineering licensure exam for September 2012 is now available here provided by PRC. PRC said, "The results were released in three (3) working days after the last day of examinations." PRC added, "The date and venue for the oathtaking ceremony of the new successful examinees in the said examinations WILL BE ANNOUNCED LATER." You can view here the Top 10 Registered Electrical Engineering passers upon availability. Comments or suggestions about "Registered Electrical Engineering Board Exam Results September 2012" is important to us, you may share it by using the comment box below.